HostMonster Review - Should I Use HostMonster For My Sites? 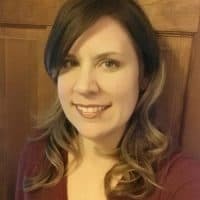 Joy Rhodes is hosting her 2 Wordpress sites with HostMonster since year 2012. Learn more about her experience in the full interview. If you are currently hosting with HostMonster, please shared your experience by becoming a guest interviewee. Do you have any experience with the host? Have your say on HostMonster here. 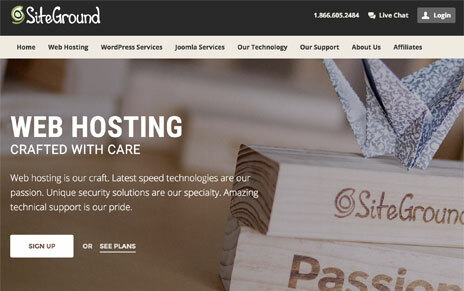 There’s a reason why some web hosting companies are more popular than others. It’s not always a case of being the biggest, but it certainly has to do with being the best, in terms of products, features and customer support. We’ve found that HostMonster does all of these things right. HostMonster – Founded In Year 1996 & Still Going Strong! HostMonster is under the umbrella of the huge Endurance International Group conglomerate and sister company to the Bluehost brand. Perhaps it is that powerful corporate backing, but we’ve witnessed how HostMonster has continually evolved over time to bring their clients the latest technology and newest must-have features for hosting. 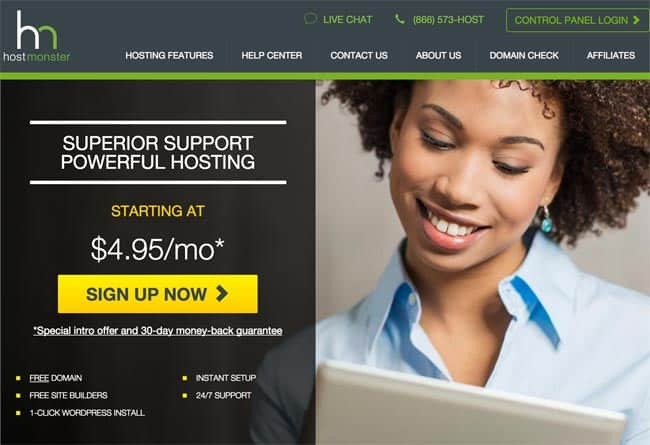 Then again, their long history in the hosting industry, starting in 1996, has probably helped them hone in on what customers want the most and figure out the best ways to bring that to them. They are US-based, with headquarters in Orem, Utah. Their customer support department has certainly improved, as well. Reviews for HostMonster support, which is available via online ticket, chat or telephone, has gotten better in recent years. We really like the fact that phone support is divided into several categories (technical support, sales, billing, TOS compliance, affiliates) so you can get to the proper person right away; an indicator of whether or not online chat is available and the length of the expected wait time is a pretty handy feature, too. HostMonster’s core product is shared hosting, offered at a very competitive price. In addition to everything being “unlimited”, this hosting package supports international domain names, loads of scripts, everything necessary for a small e-commerce operation and all the different CGI and multimedia types you will ever need to create a complex and interactive website. 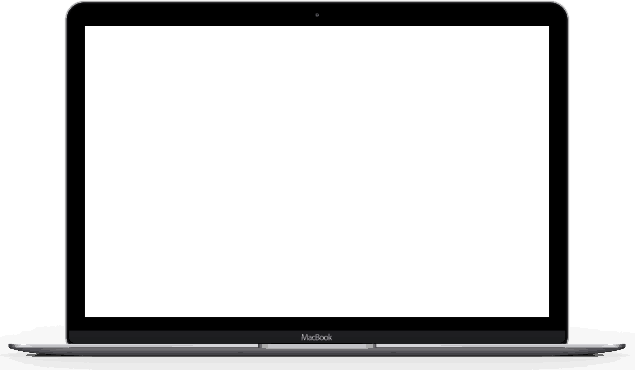 We found our favorite cPanel control panel in place and an automatic backup system, although this is only on the server-level and available in case of emergency. A handy feature is an online demo, which shows you just how your HostMonster control panel works. In recent years, HostMonster has added two more products to their lineup: VPS and dedicated server hosting. Their VPS accounts use cloud technology to make upgrades and enhancements to your virtual server seamless, as well as providing the latest features and options. You can also opt for a dedicated server plan designed with cloud technology and available with three different types of servers. Both of these new offerings are competitively priced and provide a shared hosting customer with the opportunity to upgrade to a more robust platform, if necessary. As far as their Terms of Service (ToS), HostMonster covers all their bases. There are numerous sections regarding everything from acceptable use to a civil subpoena policy and HIPAA disclaimer. After experiencing quite a few issues regarding their unlimited everything policy and violations thereof, the ToS has been modified to read, “a typical website may experience periods of great popularity and resulting increased storage without experiencing any associated increase in hosting charges.” So far, this seems to be working pretty well. Conclusions – Should You Use HostMonster For Your Websites? When a company has been in business as long as HostMonster, you would expect them to change for the better over time. 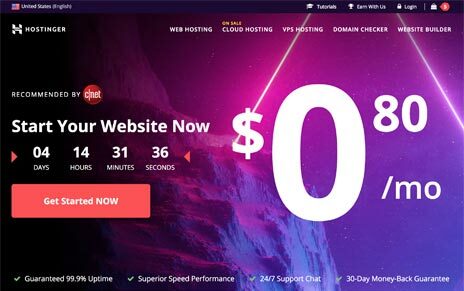 This is the case with HostMonster, which offers a good array of hosting plans, updated technology, enhanced support and all the features necessary to maintain a small blog on up to a medium-sized business website with ease.